Until recently I hadn’t painted my fingernails in years. I could never master painting them or I would smudge them before they dried. I’ve gone to a salon a few times but I really hate spending the money. It’s just not my way to relax, either. Let’s not even talk about all the toxins you inhale when you step inside the salon. Do you hate having to wait for your nails to dry? Have you painted them at night only to wake up with smudged nails? Does painting your daughter’s nails cause tears (yours or theirs)? Do you loathe paying $25-$75 to get your nails done? Do you keep hearing you should find a less toxic nail polish but finding a safe brand in the color you like is getting frustrating? Let me introduce you to a new nail polish I discovered by accident. You see, a blogger I had been following for years introduced Color Street to her tribe and I decided to check them out. Seriously, could I get beautiful nails without all that hassle, mess, money, and stress? After a few hours of research and speaking with Jill on the phone I learned this new fancy nail polish was what I’d been looking for. Color Street is a base, color, and top coat of high-quality liquid nail polish that comes in a strip. These strips are 100% real nail polish, not vinyl or stickers — they are flexible and can be gently stretched for a perfect fit no matter your nail bed size (use them for a manicure or pedicure). With Color Street you will get brilliant salon-quality manicures and pedicures in just a few minutes, with ZERO drying time, NO smudges, and NO streaks. The colors are vibrant, the finishes glossy, and they easily adhere to the nail instantly. These stunning nail polish strips keep their good looks up to 14 days, and they’re easy to remove with your favorite nail polish remover. Color Street nail polish strips are free of the toxic ingredients found in most traditional nail polishes such as Formaldehyde, Toluene, Dibutyl Phthalate, Xylene, Camphor, Ethyl Tosylamide, Parabens, and Formaldehyde resin. You can use them on acrylics! These Color Street Nail Color strips extend the time between visits. Here are my daughters showing their aunt how to apply the nails. We were at Chicfila! The application is pretty simple once you get the hang of it. My girls learned how to apply the nails by watching this short video below. It’s kinda crazy how easy they are to apply. Now, I don’t have to worry about the girls spilling polish on the floor or asking to paint their nails every other day. The nails are 95% dry when you get them so there is no mess to make when applying them. Finally, I’m sporting some fun fresh nails that I didn’t have to wait to dry and I didn’t spend a fortune on! This text message below is from my friend after she put on a Color Street sample nail over her acrylic nail. You can see how Color Street would even extend your time between salon visits! Color Street Nails are made from real nail polish and are easy to remove with your favorite nail polish remover. 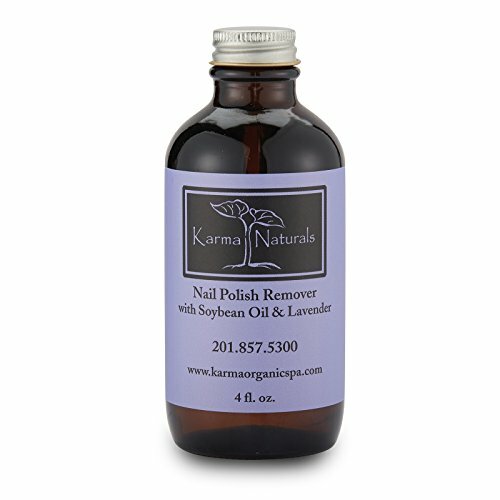 My favorite polish remover is this nontoxic one I found on Amazon. It takes a little getting used to because it is very oily. I discovered if I file the top of my polished nail lightly with a nail file then use the remover to take off the polish it works the best. I really like how my nails and cuticles feel after using this. 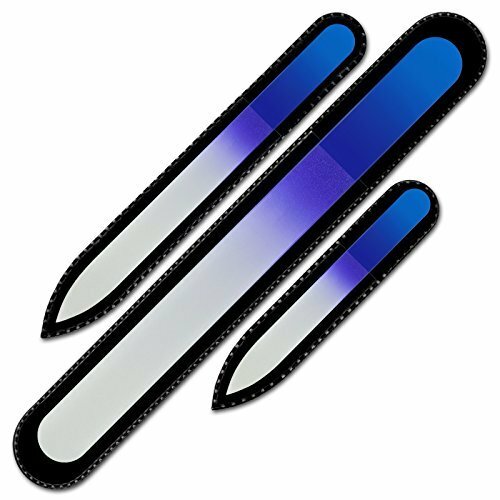 Special Note: Using glass nail files are the best for your nails. I got this set of 3 on Amazon. They would make a great gift. 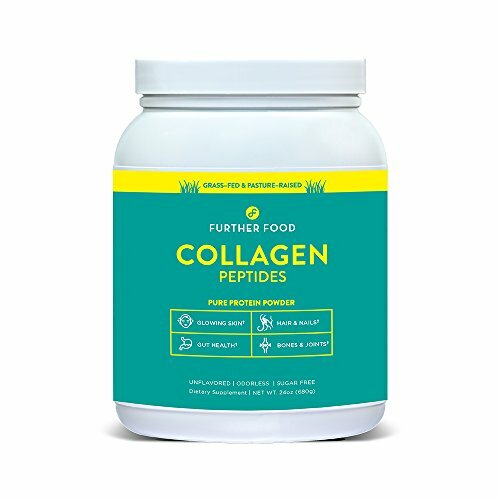 If you have brittle or weak nails try taking Collagen daily. It has really strengthened my nails and the great thing is it mixes in just about any food with no taste. Read the reviews on it because it is also good for reducing wrinkles and joint pain. Get Beautiful Nails Without Stress or The Mess! You can buy your Color Street Nails online without signing up or committing to anything but beautiful nails. The only requirement is that you order thru a distributor’s website. You’re in luck because I’m a distributor. Click the button to shop for your Color Street Nails. Want A Free Color Street Sample? I would love to send you a free sample of the Color Street Nails. Send me an email to stacy@alesstoxiclife.com with your name, address, and phone number. Want To Start A Business, Make Extra Money, Or Monetize Your Blog? Become a “Nail Stylist” by purchasing the basic starter kit and then text me at 214-533-0328 to tell me you’re ready to get started. Don’t have a blog? No worries, you can earn extra money without a blog by sharing your Color Street replicated website. Already have a business? No worries about that either, Color Street doesn’t have to interfere. In fact, they can easily be an add-on to any business you have. If you’re in a Network Marketing company then you should keep your focus on your business BUT you will definitely want me to teach you how to use Color Street Nails to make more local contacts. Life’s Too Short To Wait For Your Nails To Dry!